A customer prays inside a Samsung showroom in New Delhi, India, July 27, 2018. Picture taken July 27, 2018. 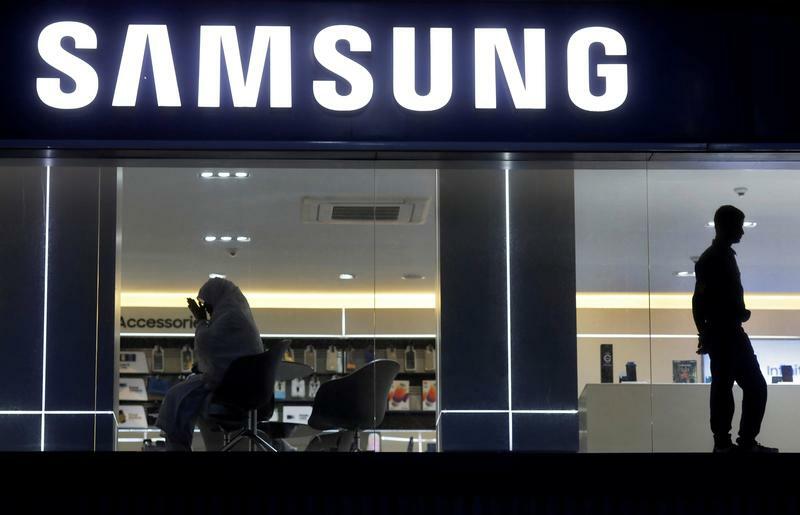 South Korea's top financial regulator on Nov. 14 said Samsung BioLogics intentionally breached rules ahead of its 2016 initial public offering by "changing the accounting treatment" of its stake in a joint venture. Shares of the company have been suspended from trading as of Nov. 15. The Financial Services Commission (FSC), which has been investigating the company since May, has also called for BioLogic's chief executive to be fired, imposed a fine of 8 billion won ($7.1 million), and has referred the case to state prosecutors. The regulator also fined and suspended the company's accountants for negligence. The Korea Exchange also said that, as a result of the ruling, it will conduct a review which could lead to the de-listing of BioLogics. BioLogics responded by denying the charges, and said it will file an administrative lawsuit against the regulator to "prove the legality" of its actions. Samsung C&T and Samsung Electronics hold a combined 74.9 percent stake in BioLogics as of July. Shares of BioLogics had already fallen 31 percent since May, leaving the company with a market value of $19.6 billion on Nov. 14 before trading was suspended.